Life IQ, LLC - Live Intelligently! 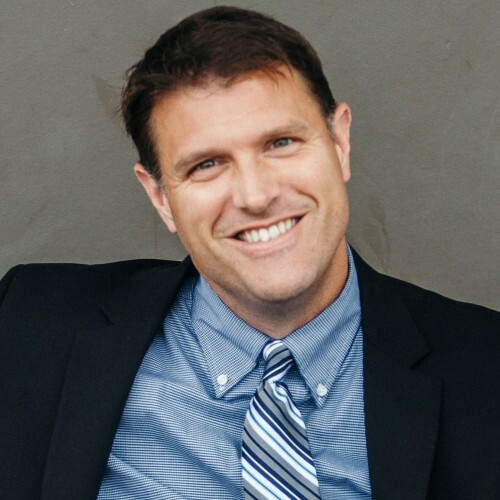 Neil Ihde, MA has worked with over 25 Fortune 500 Companies and delivers a dynamic set of programs that help groups and individuals work, play, relate and live intelligently...consummate professional and you'll enjoy working with him! Identifying difficult people...that’s the easy part. Dealing with them? Well, that’s a different story. Identifying difficult people...that’s the easy part. Dealing with them? Well, that’s a different story. Hoping and wishing that things will somehow get better hasn’t worked. You need tools and strategies to deal with the stressful, emotional, and difficult interactions that occur. Keep your cool. Take a deep breath. (And maybe even bring a mirror to take a look at yourself.) This presentation will give you practical, everyday skills to deal with difficult people.